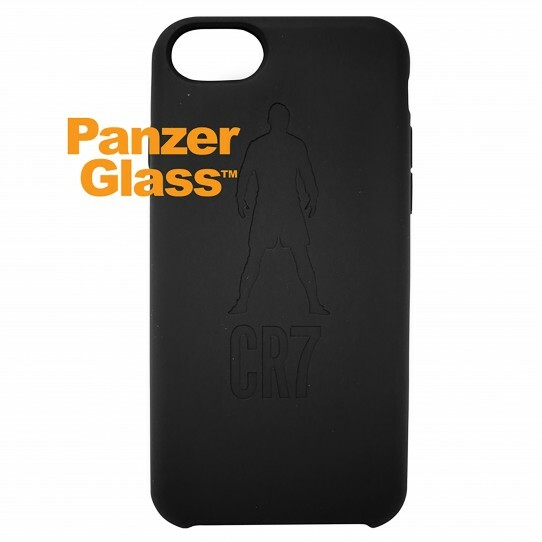 The PanzerGlass™ CR7/Cristiano Ronaldo Silicone Case Freekick Edition features the iconic CR7 logo, as well as Cristiano Ronaldo’s signature free-kick stance, and is designed to complement your phone. The high-quality silicone fits perfectly without adding bulk, giving you a luxurious feel along with premium protection for your phone. The silky soft exterior feels great in your hand and gives a firm grasp, while a soft microfiber lining provides additional shock-absorption for your phone. 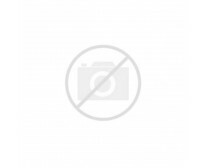 The case is nano-coated to prevent smudge marks.